Rema Namakula and Eddy Kenzo are a celebrity couple that have been through drama just like other celebrity couples. 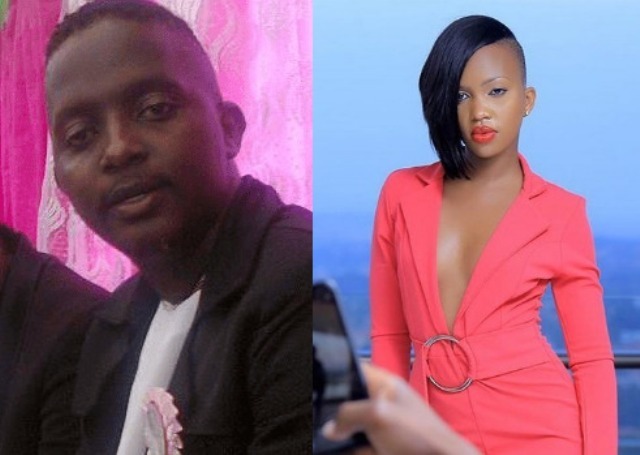 Speaking about her relationship wrangles between them, Namakula had two men claiming to be the fathers of her child, and that was Eddy Kenzo himself and Mathias Walukaga, a Kadongo Kamu artiste. All Ugandans were eagerly waiting for the revealed truth that came out after wards regardless of seeing the baby at first sight who was given birth to by Namakula. This daughter who’s now called Ammal completely resembled Eddy Kenzo which confirmed him as her father. 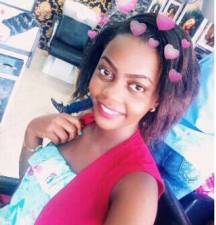 After Ritah Kagwa the blogger posted someone’s message about how Eddy Kenzo has a side dish, Rema says she’s not concerned and neither is she worried, because she has nothing to do with all this trash and therefore the person responsible should take responsibility. The tikula singer Rema says she has better things to worry about, such as what color she’ll put next on her nails,the hair she’ll do next, how her daughter is doing, how she’s playing , which clearly shows she ain’t worried about side dishes.